Hoping you will join Danbury Rising and Lynn on Sunday at our Patient Care Vigil! Danbury Rising! stands in solidarity with those that provide the care we count on, our nurses and the healthcare professionals at Danbury and New Milford Hospitals. Join us on Sunday, November 1 at 5:00PM at Broadview Middle School to show these caregivers we have their backs. 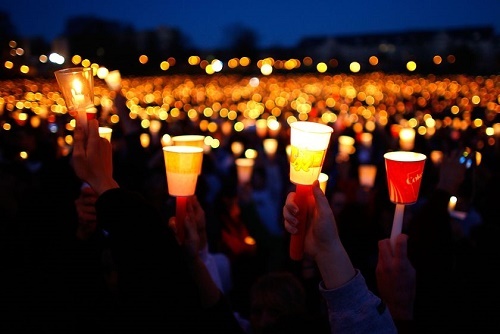 UPDATE 10/29/15: More info on the vigil! The vigil will open with a welcome from the Danbury Central Labor Council’s John McCarthy. Testimony will be provided by hospital caregivers, area workers, the Unitarian Universalist Church’s Barbarah Fast, as well as State Reps. Bob Godfrey and David Arconti, Jr. 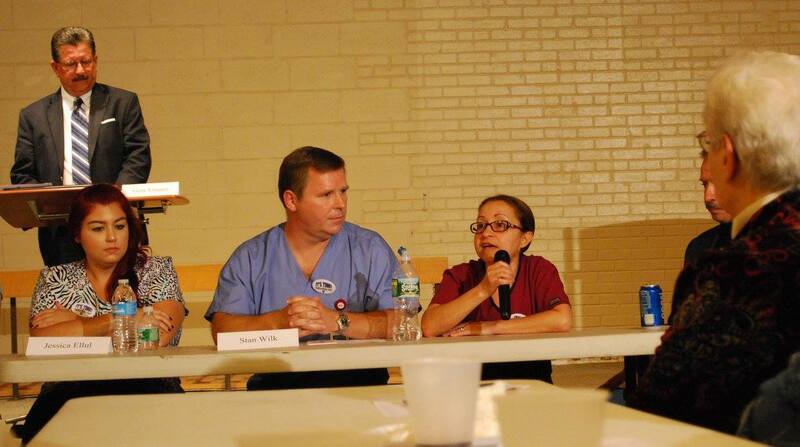 The event will be moderated by the Danbury Nurses Union’s Mary Consoli. U.S. Rep. Elizabeth Esty, U.S. Sens. Chris Murphy and Richard Blumenthal and the Connecticut AFL-CIO’s Lori Pelletier have also been invited to attend. The event will feature photo opportunities of participants holding candles at sunset with Danbury Hospital in the background. UPDATE 10/30/15: Senator Richard Blumenthal has confirmed that he will be in attendance on Sunday! Hope that you will all stand in solidarity with us and Senator Blumenthal!